Are you thinking that a cloud strategy could benefit your business? Maybe you have adopted a few cloud solutions already and wonder what other areas of your business could benefit from a cloud technology model. Making these and other technology decisions is difficult. You need expert advise, because not all solutions are the same or a good fit your needs. We are here to help. 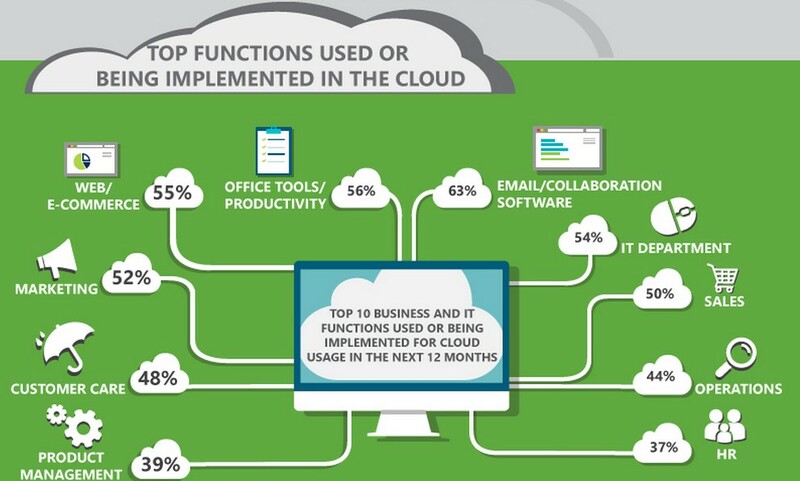 Why so many businesses are moving to the cloud? It’s because cloud computing increases efficiency, helps improve cash flow and offers many more benefits…Here’s ten of the best. Ready to make a move? We are always available to answer your questions. 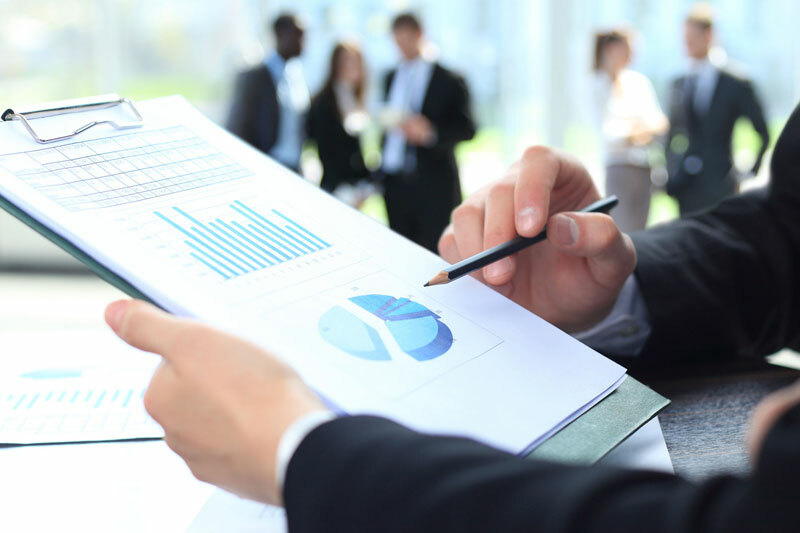 Contact us today for a free Business Technology Analysis. Previous Intec Solutions and ESCO Technologies partner to provide Managed IT solutions for the senior living and long term care communities.